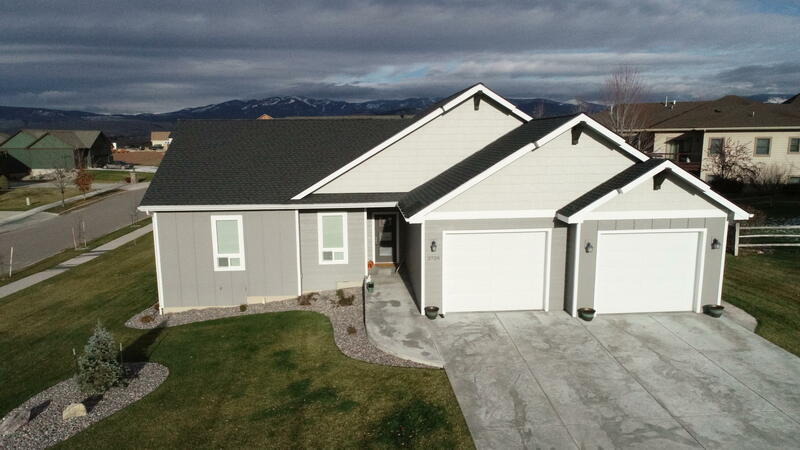 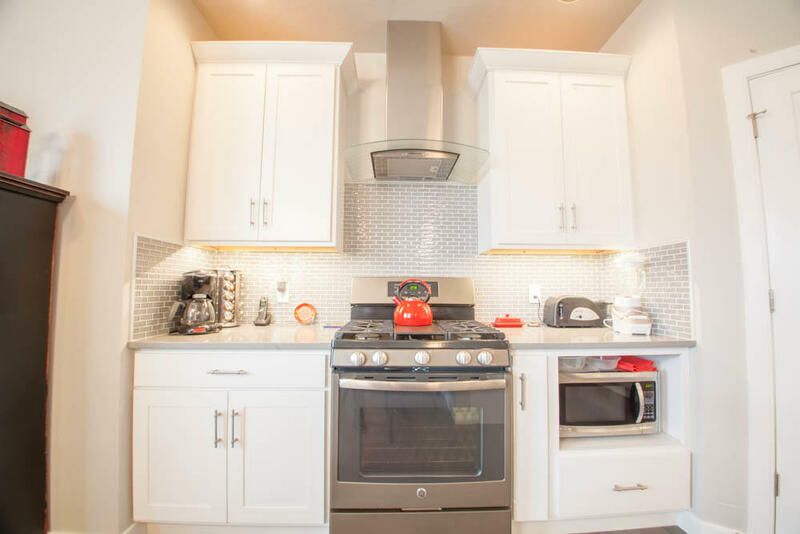 Welcome to 2728 Carnoustie Way, a modern 2016 custom built Ranch Club Home. 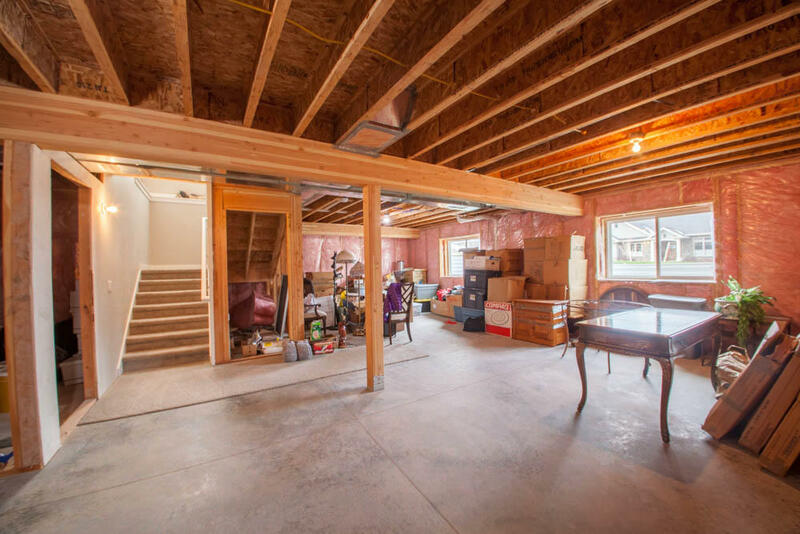 The main floor of this home features no step entry, and barrier free living. 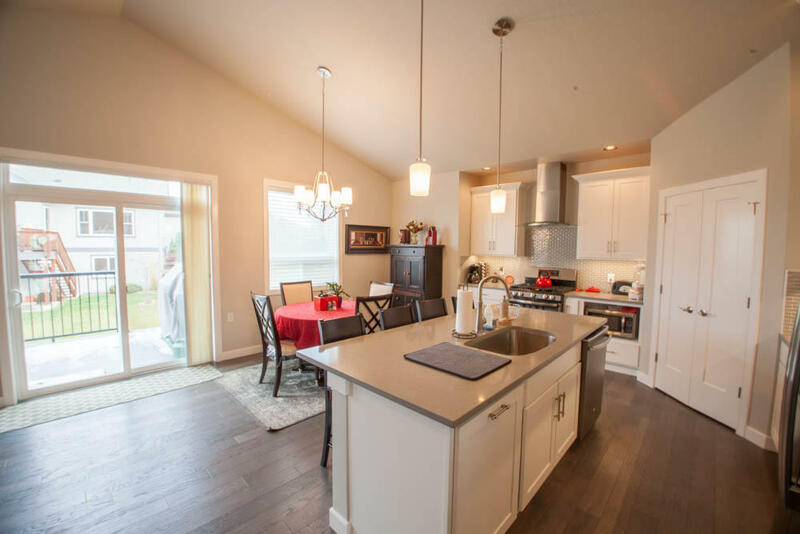 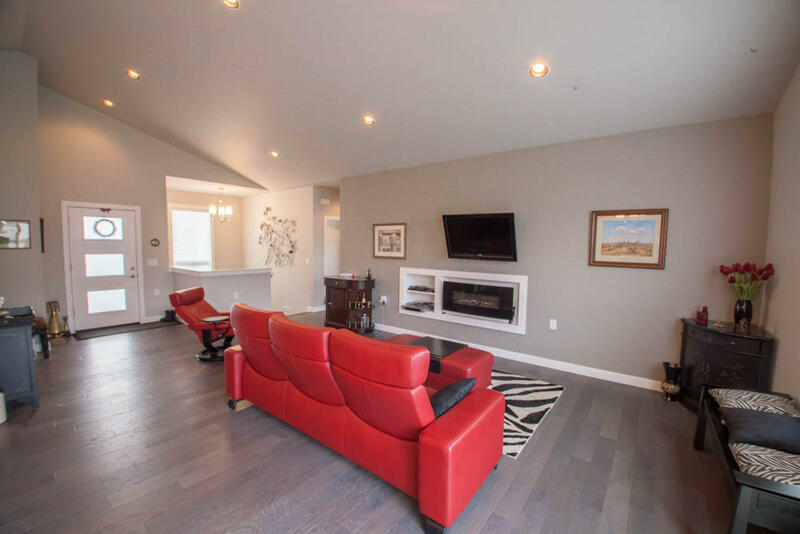 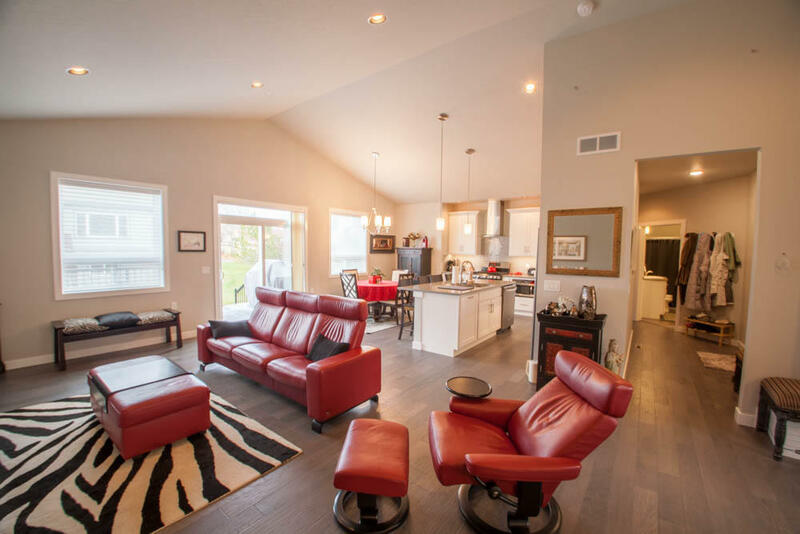 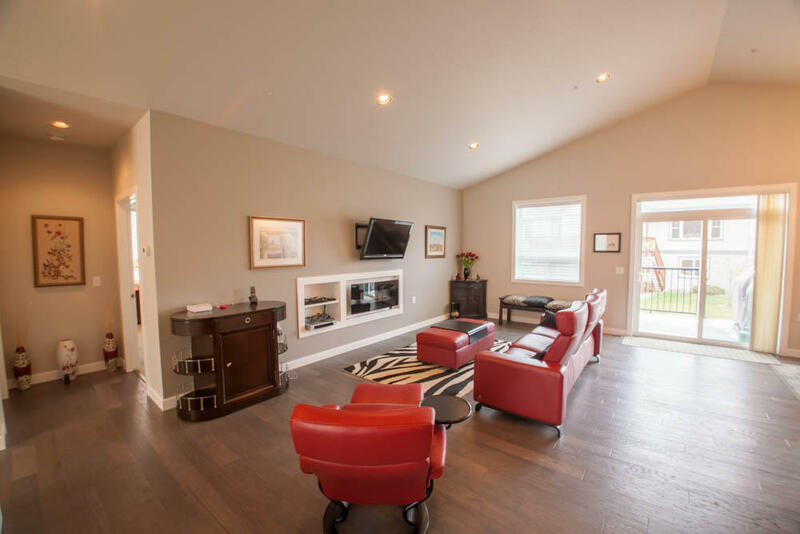 Upon entering the house, you are greeted by an amazing, open kitchen/living room, which is highlighted with vaulted ceilings. 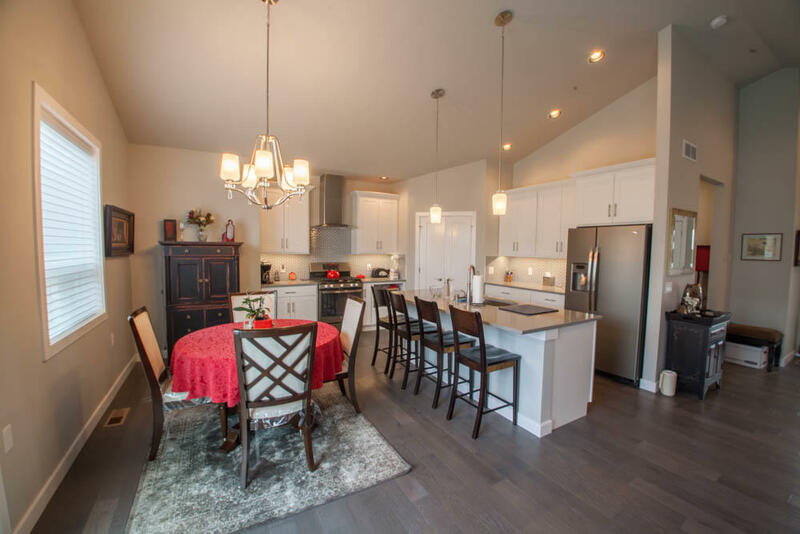 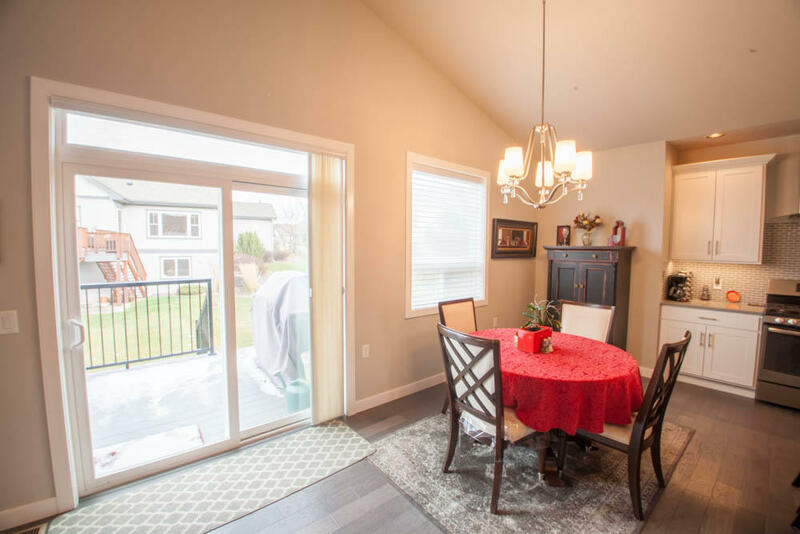 A dining area adjacent to the kitchen offers a great area to gather. 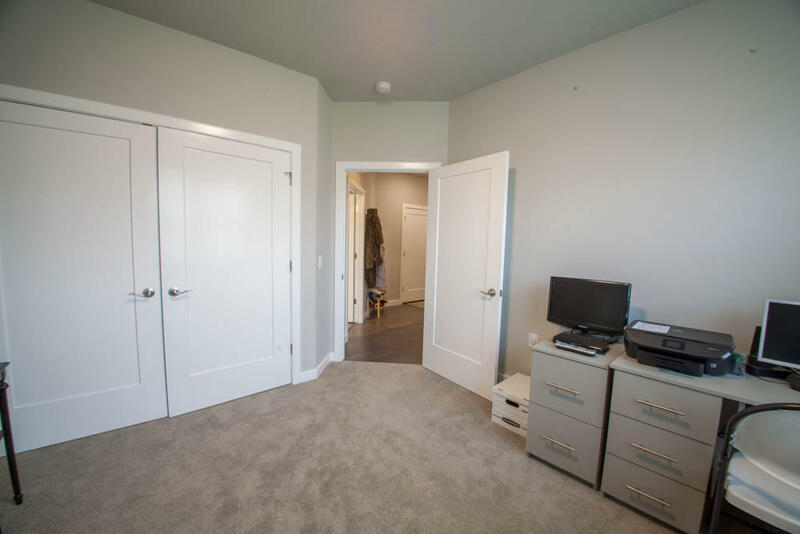 The layout of the home was well thought out, and this smart design is demonstrated in the master bedroom. 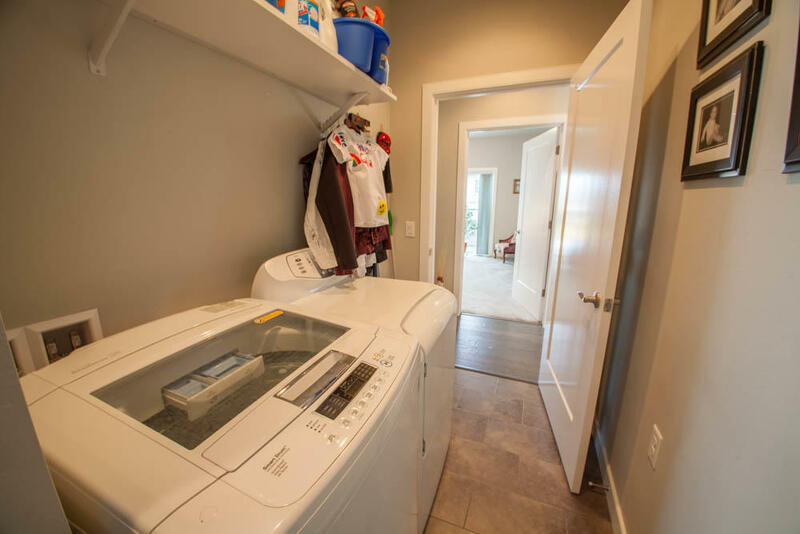 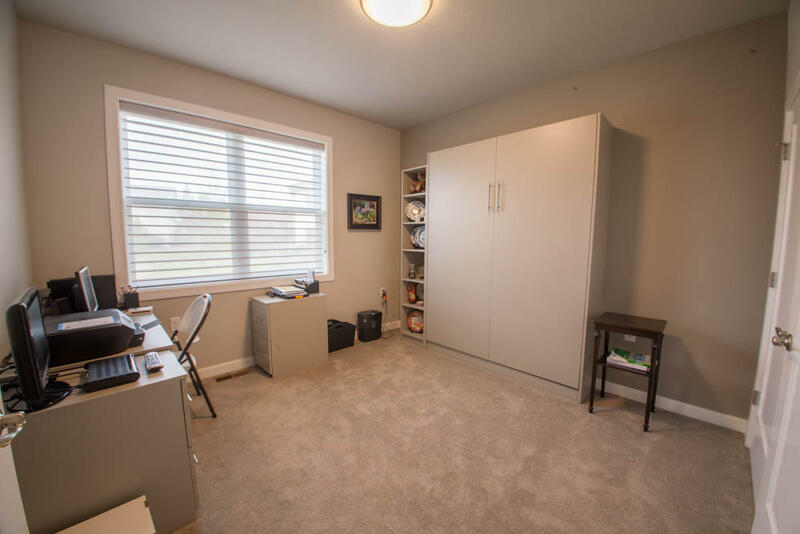 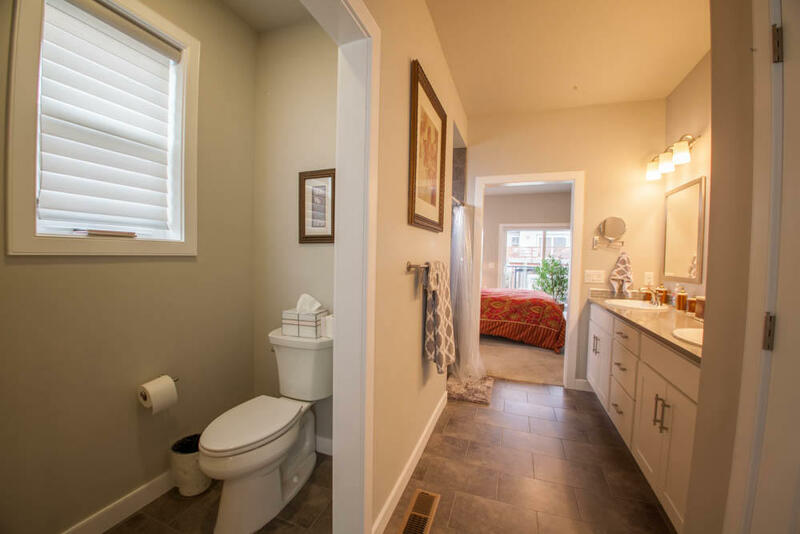 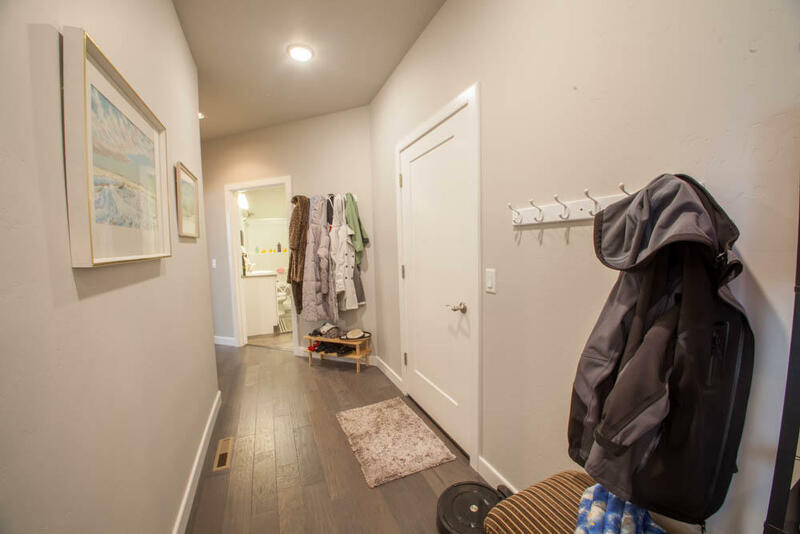 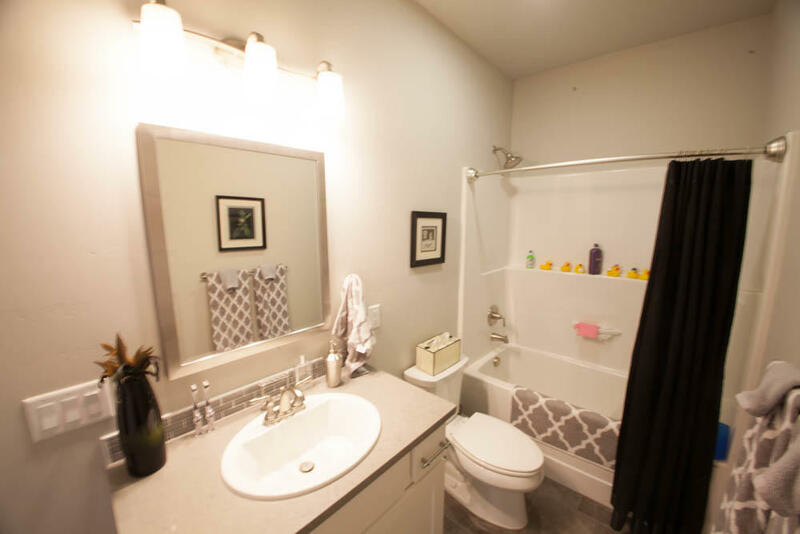 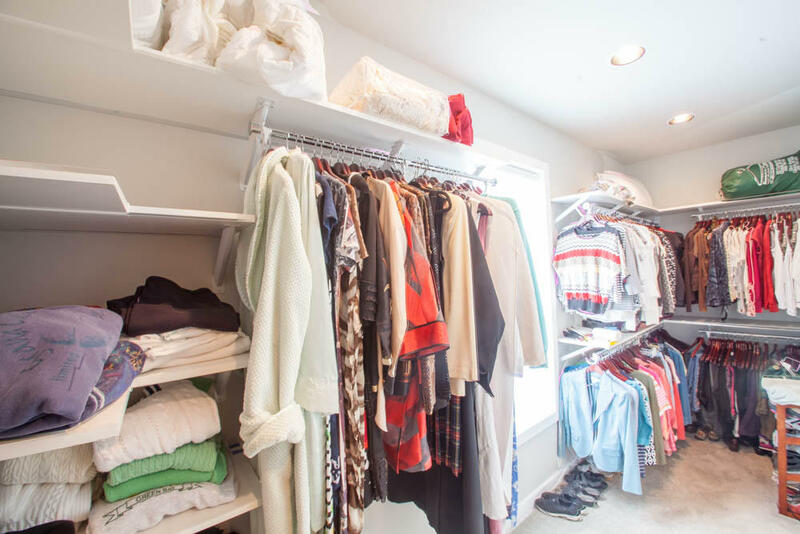 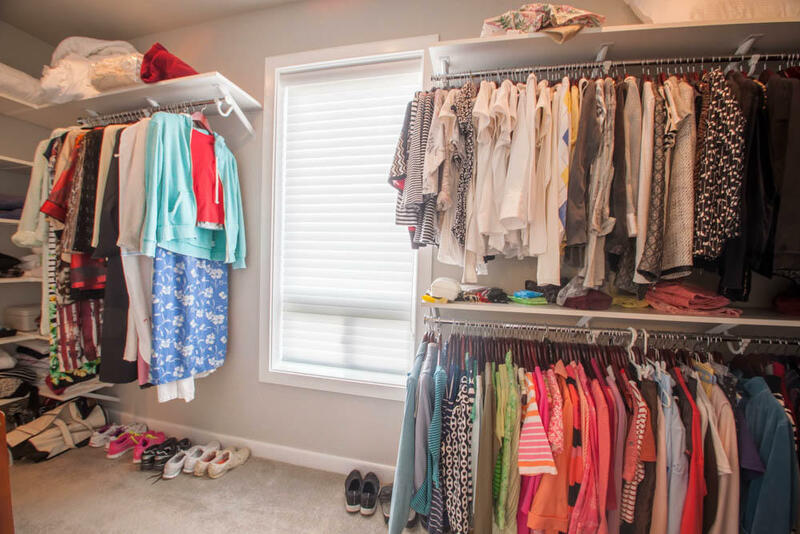 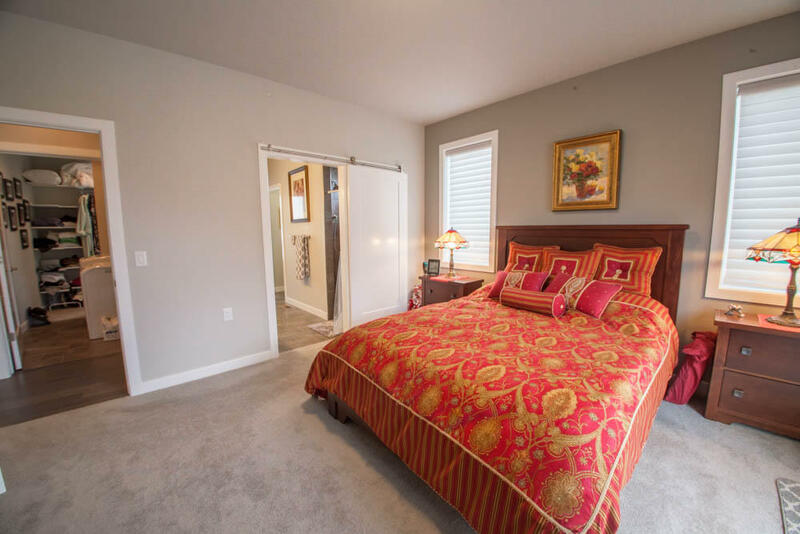 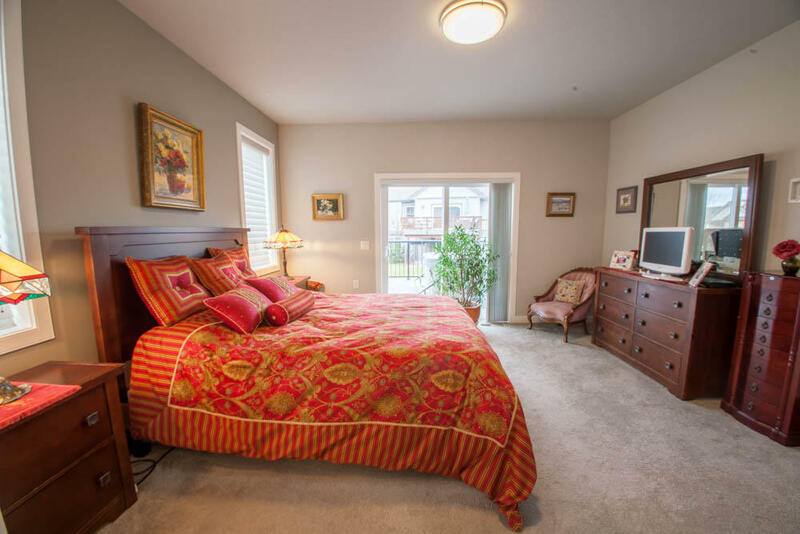 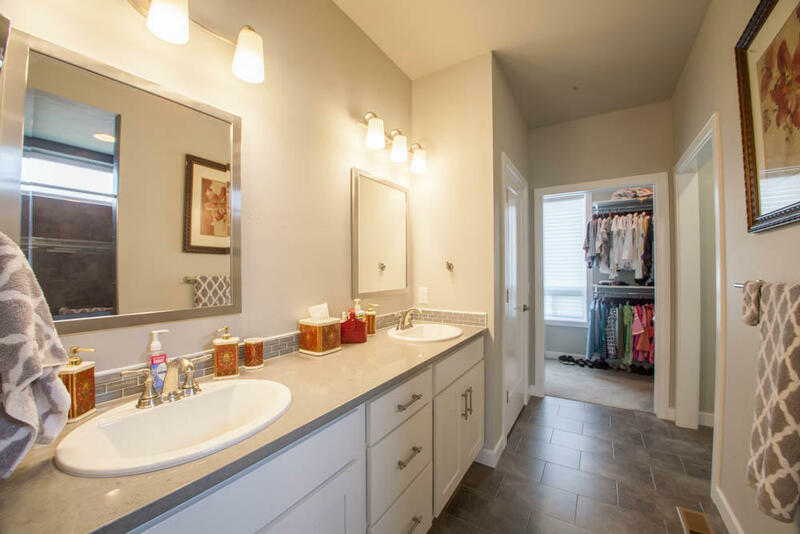 The flow of the master suite is a major highlight of this home, with the walk-in closet having immediate access to one of the laundry room's two entry points. 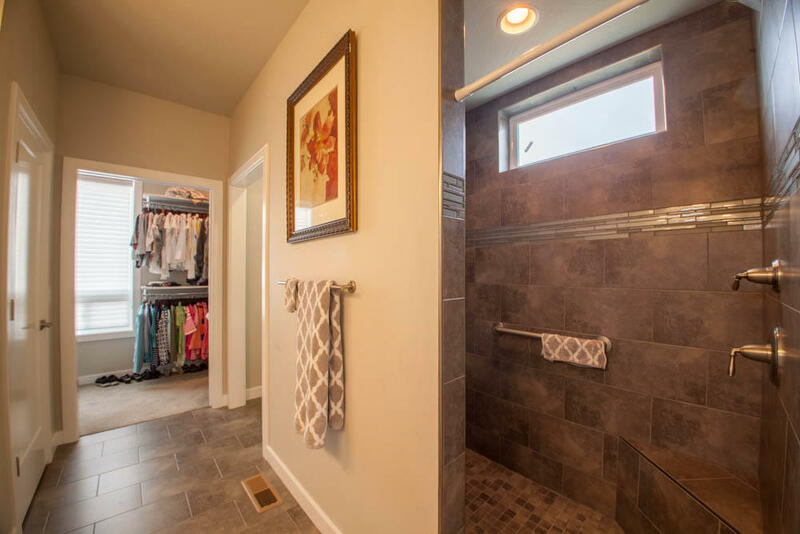 The master bathroom showcases a dual vanity and gorgeous tile shower. 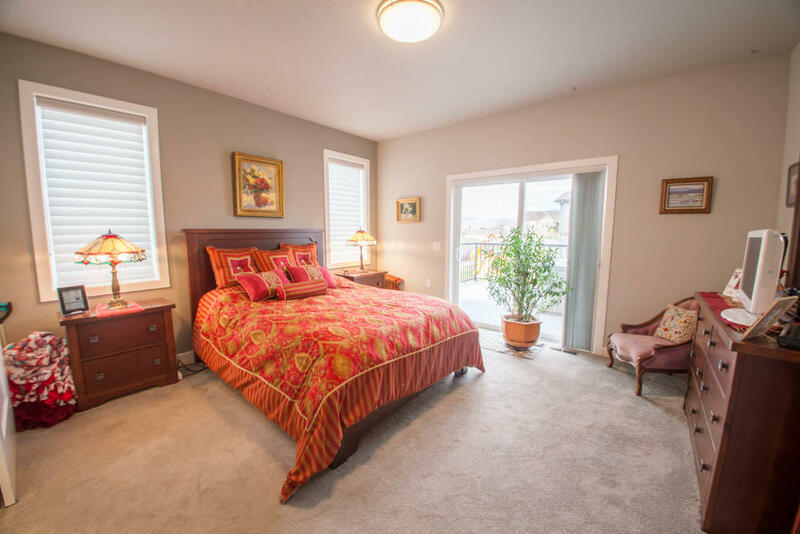 Making the master suite even better is access to a deck area that was built with the addition of a hot tub in mind. 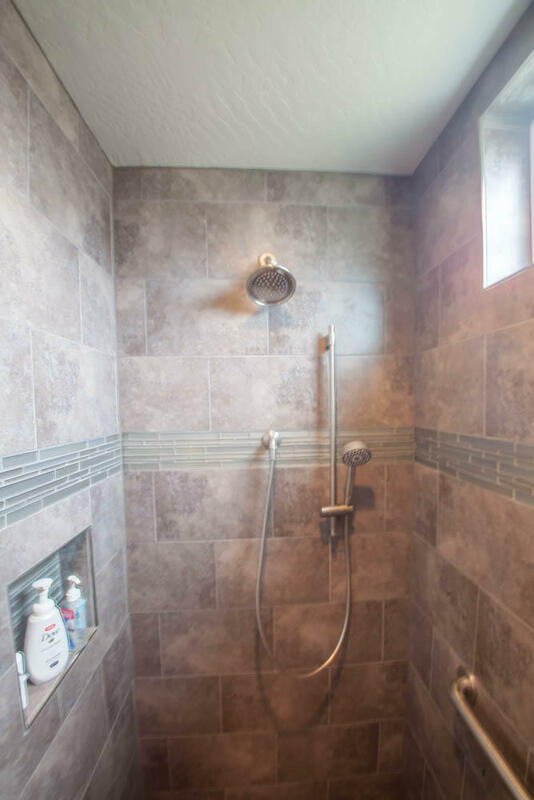 Completing the main level is a second bedroom and another bathroom. 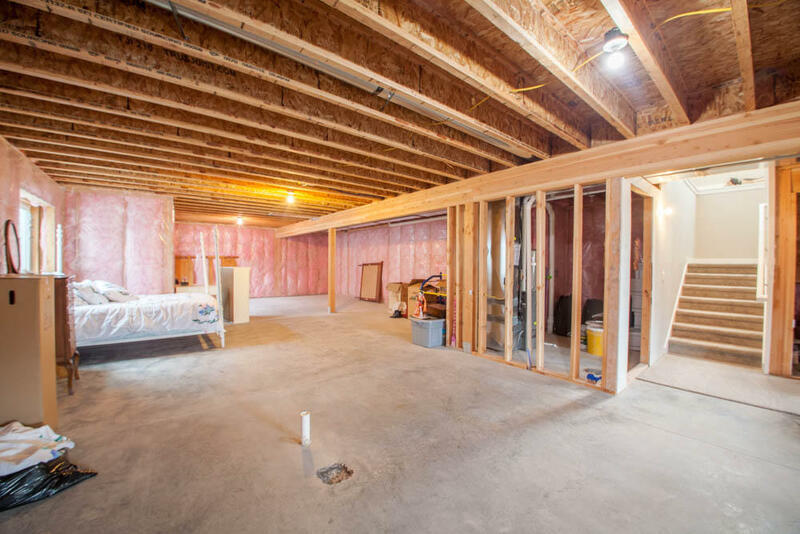 The lower level of the home is unfinished and awaiting your personal touch, and is ready for an additional bedroom and bathroom. The backyard is highlighted by a deck that is shaded in the evenings. 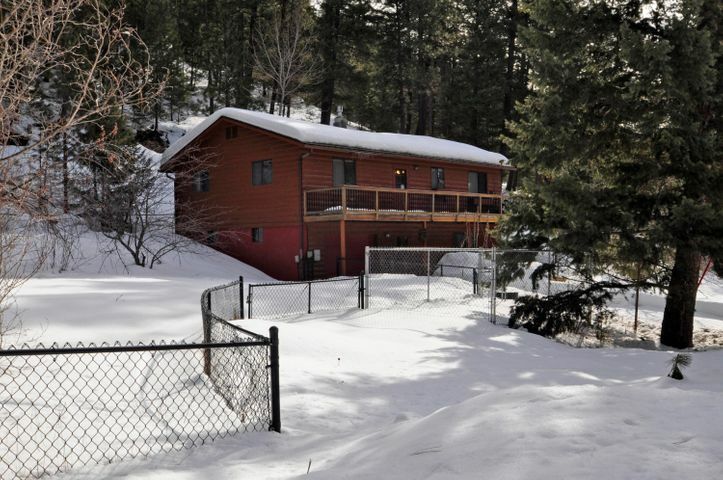 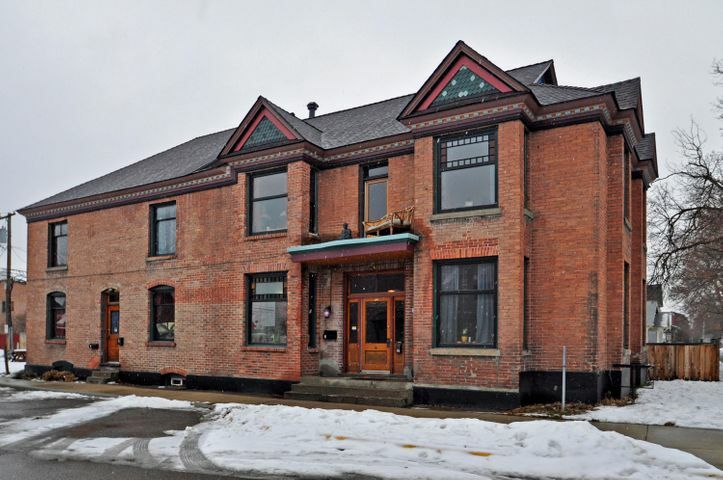 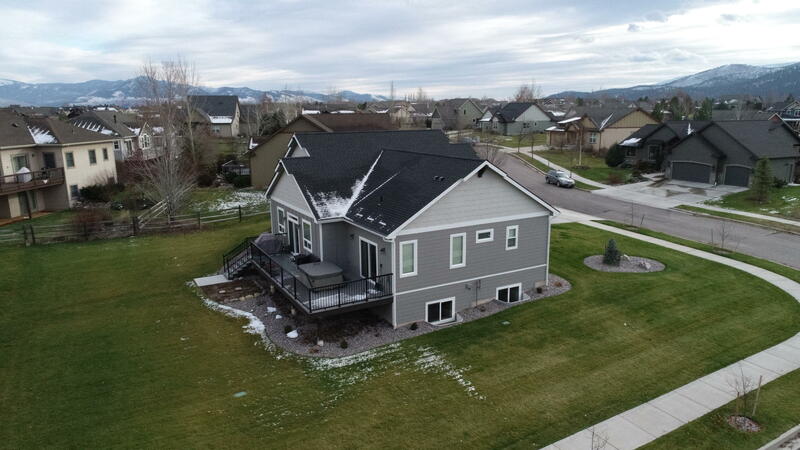 This home is incredible, and waiting for you to make it even better! 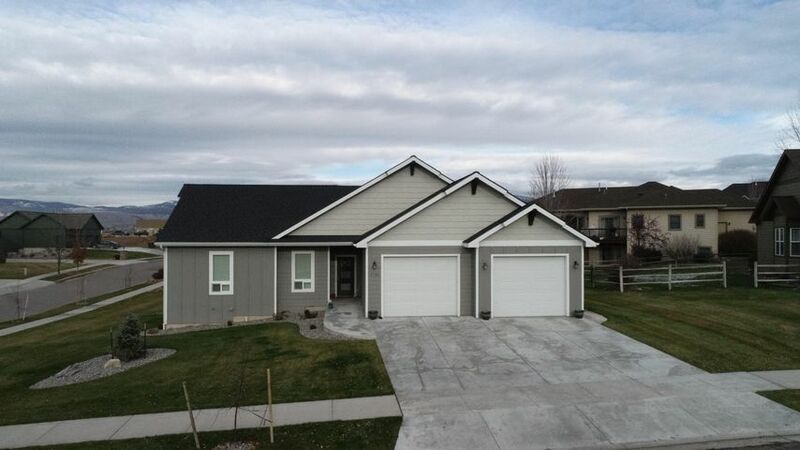 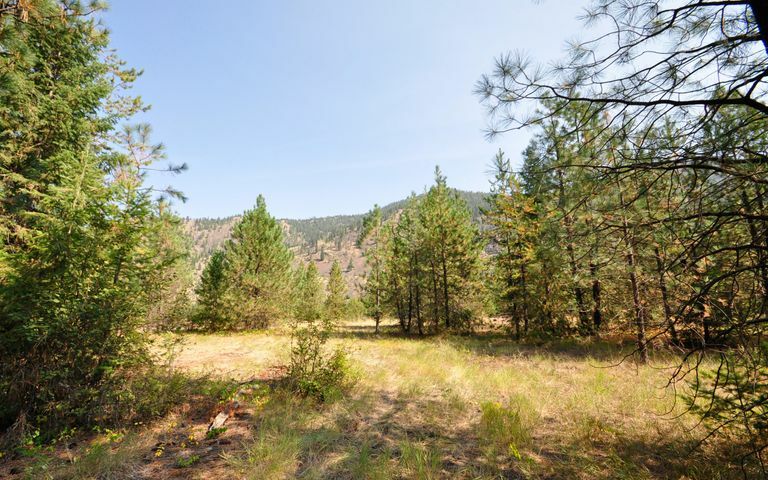 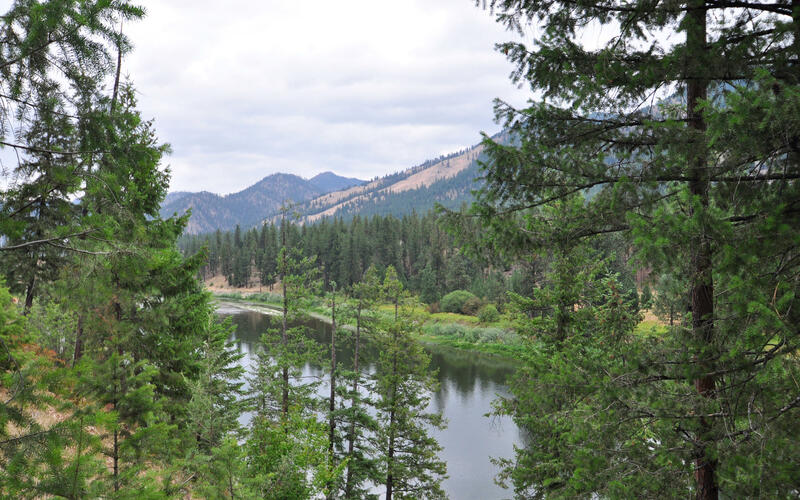 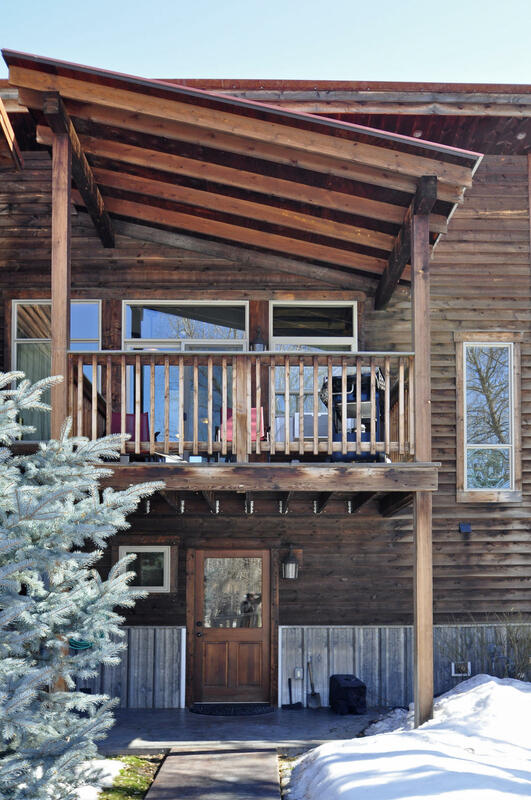 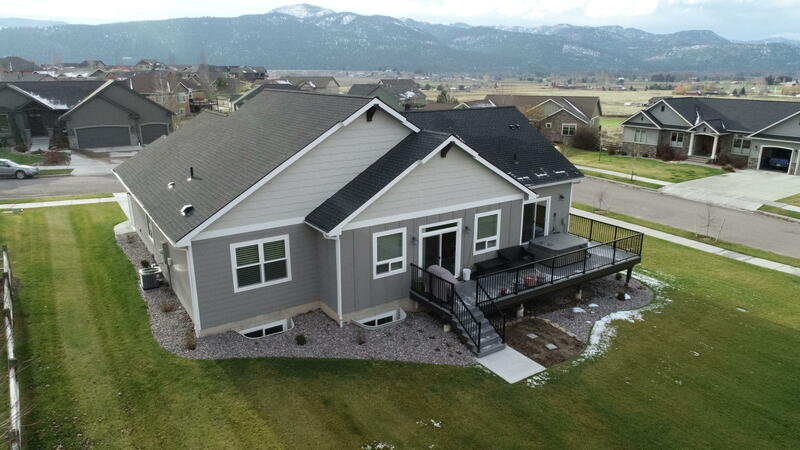 For more information or to schedule a showing contact Geoff Curtis or Ben Goble @ 406.219.4663 or your real estate professional.